We are your local source for the much loved gift line by Leanin’Tree. We carry Leanin’Tree greeting cards, list pads, note cards & magnets. We have gifts for the home such as mugs, picture frames, pictures, kitchen items and so much more. One ‘sweet’ gift idea would be to pick up a jar of honey made here locally. By popular demand we carry the Naked Bee line of lotions, lip balm, soap, etc. 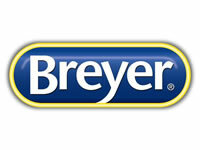 Our Toy Corner is filled with Breyer, the well known, collectible model horse company and their accessories. 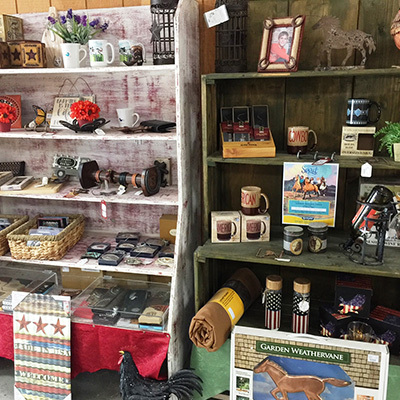 We also have an assortment of stuffed plush animals, stick horses, lil’ cowboy and cowgirl hats, and crafts for all ages.